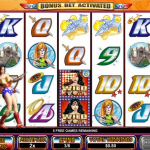 Playing Primer Property slot machine games is far easier than investing and making money in the real estate business. This doesn’t mean it can’t be done but variables including location and the economy can greatly influence that outcome. Yet there is something about real estate that is appealing to most of us. 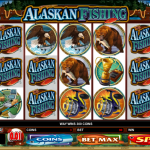 Perhaps that is why this is a very popular slot machine game that is played frequently. There is a wild symbol known as the Prime Property and if you get five of them, you can early up to 12,000 coins. This wild symbol can take the place of any other symbol in the game. If it shows up with a combination of other symbols then you can win. The scatter is the Move It symbol. This graphic is of a moving truck and it doesn’t have to show up on a pay line in order for you to benefit from it. 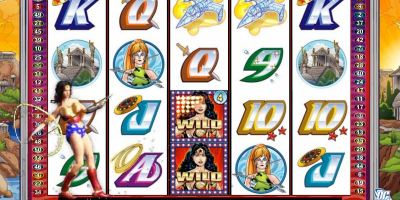 The number of free spins depends on how many of the scatter symbols you have showing up with any given reel. The bonus game featured within Primer Property and it has some enticing multipliers to learn about. This is the Morning Paper symbol and it can show up anywhere on the reels for this bonus to be initiated. 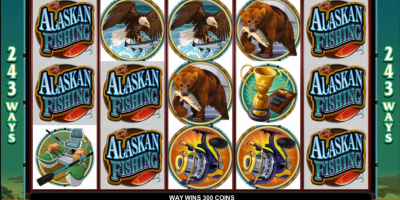 There are both free spins and multipliers for wins offered. 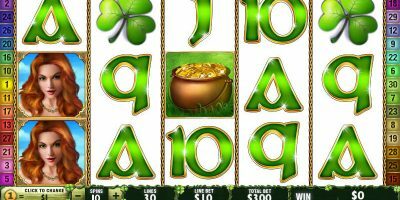 The number of free spins depends on the number of Morning Paper symbols you have. 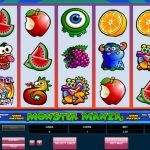 You can earn up to 40 free spins. Wins can be multiplied by up to 8x. You can opt to play in regular or expert mode. With the expert mode, you can set up AutoPlay. This allows you to automate the spinning of the reels a set number of times. It also allows you to wager a selected number of coins per spin. Primer Property offers 5 reels and there are 40 pay lines offered. The maximum wager amount is 200 coins per spin. 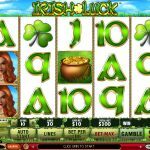 This slot machine game is a higher wager game. The lowest coin denomination it accepts is $.25. Yet the payouts are very generous and that is what often keeps players coming back to this particular game. They occur often, which is also encouraging. It can be frustrating when your wins are far apart. While the overall payouts aren’t huge with Primer Property, you have to admit it is a fun game with some amazing graphics. 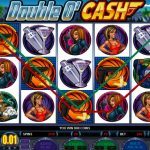 It also has a unique concept that is quite a bit different from the typical slot machine games out there. This particular game continues to grow in popularity as people learn about it. You may not be in a position right now where you can relocate or you can buy property. You can enjoy the perks of such scenarios throughout this slot machine playing. You can do so hassle free and hopefully walk away with some more money than you started with. You may get lucky enough to win enough from it that you can actually put a down payment on some real estate! Wouldn’t that be an interesting story to share!